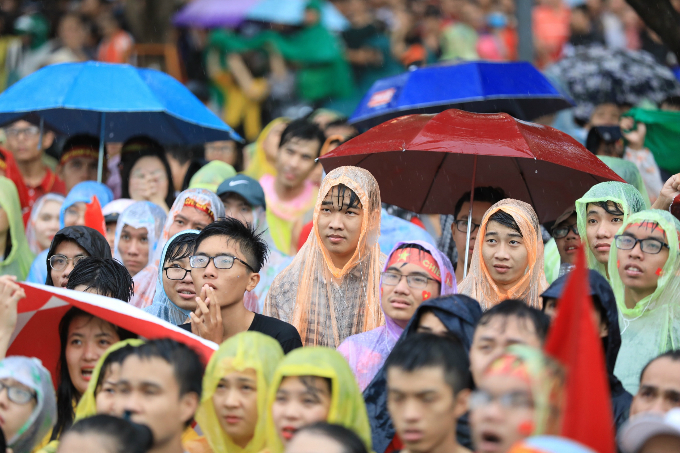 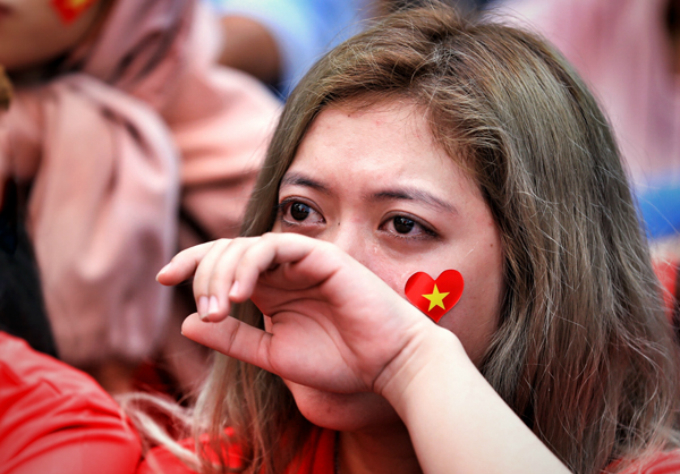 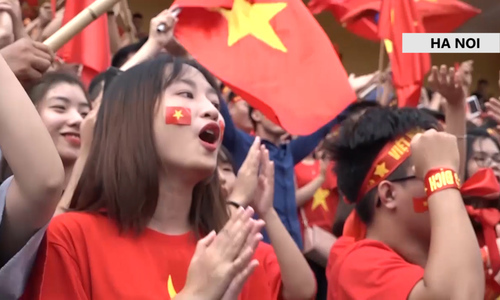 Millions of fans cried their hearts out after Vietnam lost 1-3 to South Korea in their first ever Asian Games semifinal match. 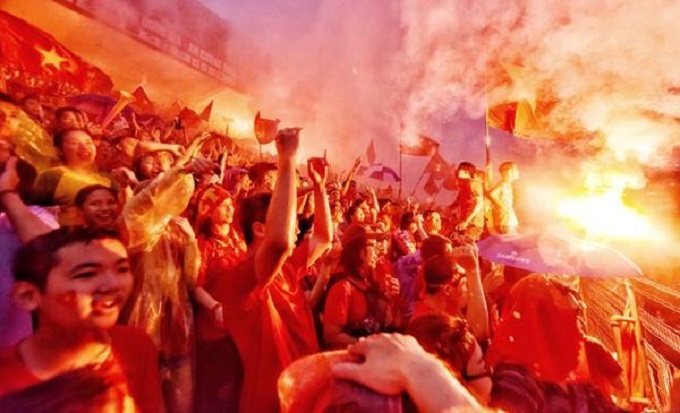 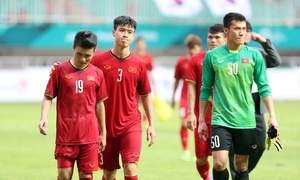 In Saigon, a fan stands up and turned sad as Lee Seungwoo, wearing jersey number 17, struck a left-leg shot that found the net early in the game. 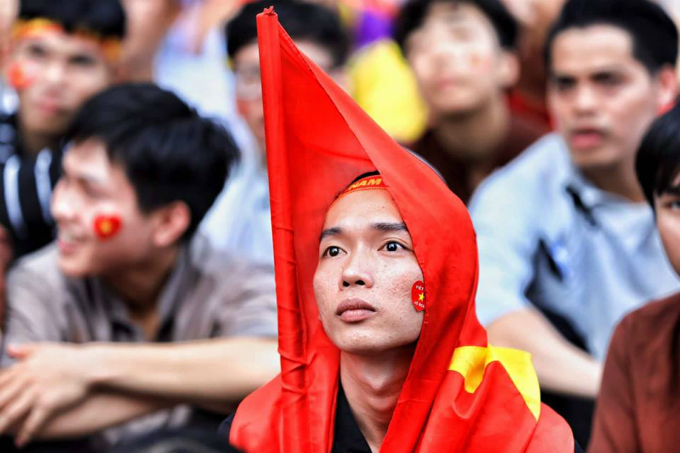 Vietnamese fan looks nervous as South Korea scored the goal in the fearly minutes of the game. 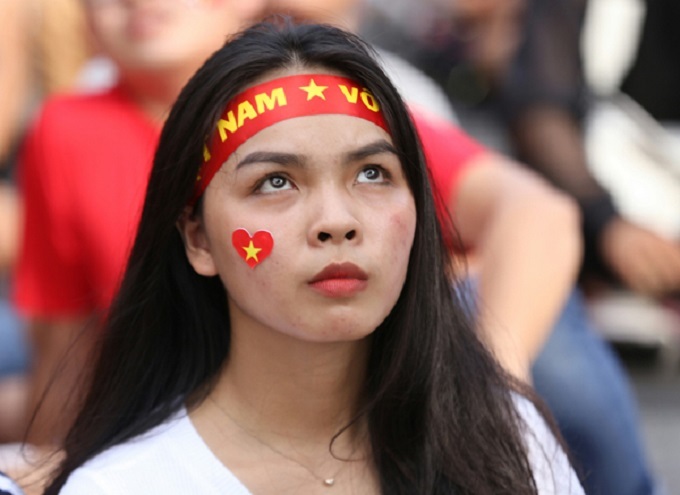 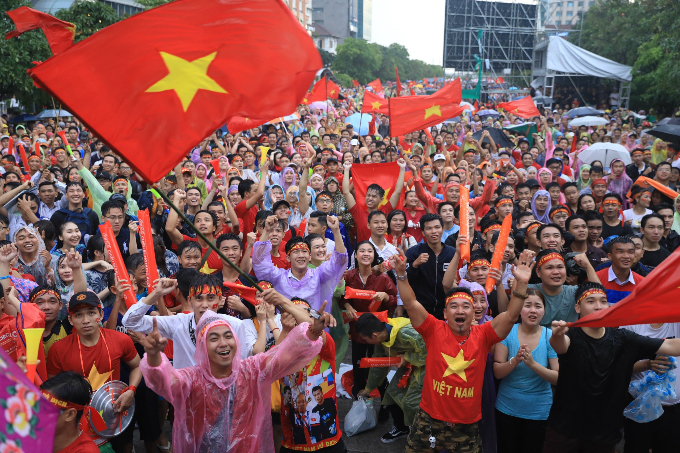 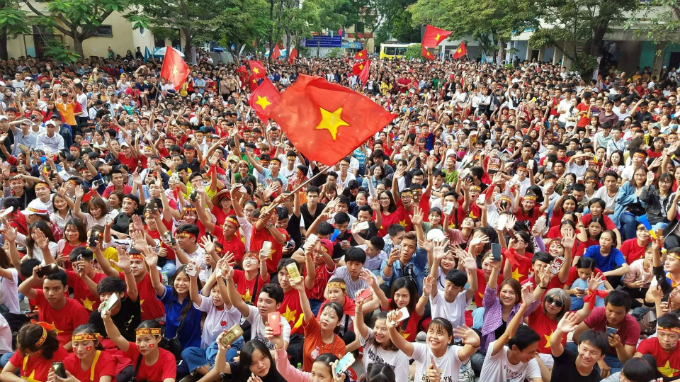 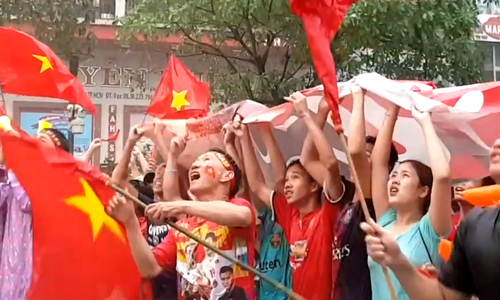 And no words to describe this feeling right now as Vietnam lost 1-3 to South Korea. 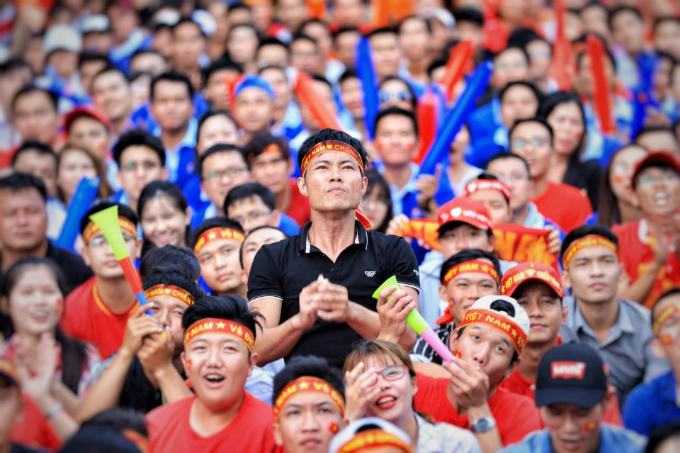 The Asian Games is the world's second biggest multiple sports event, after the Olympics. 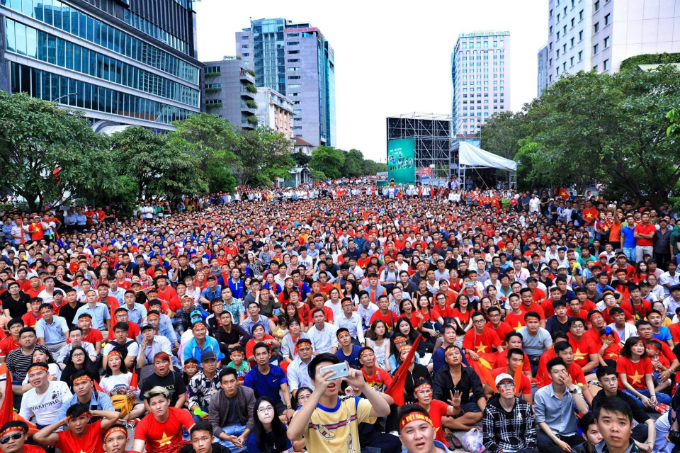 This year’s edition, held in Jakarta and Palembang in Indonesia, has drawn 16,000 competitors and officials from 45 nations.